Because Death and Taxes! 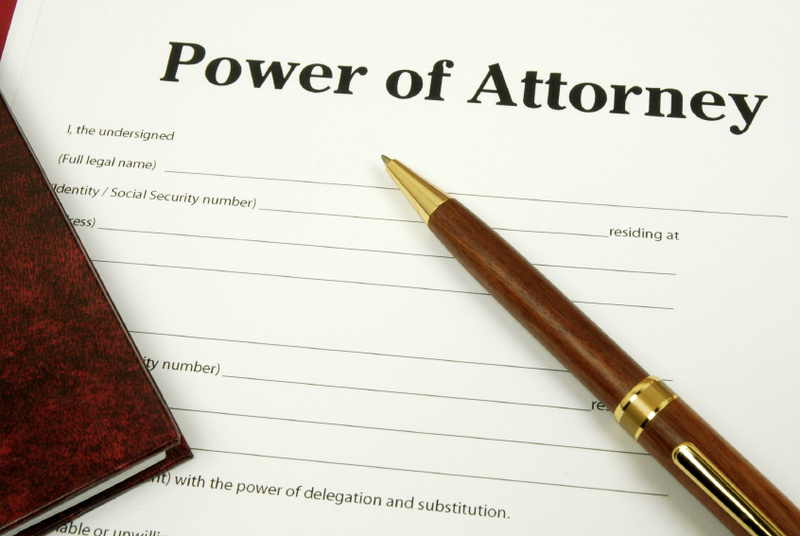 : Estate Planning at Any Age? Yes! While wills and trusts may be unpleasant topics for many, far too few have considered what basic estate planning arrangements are necessary just because someone is age 18 or older. 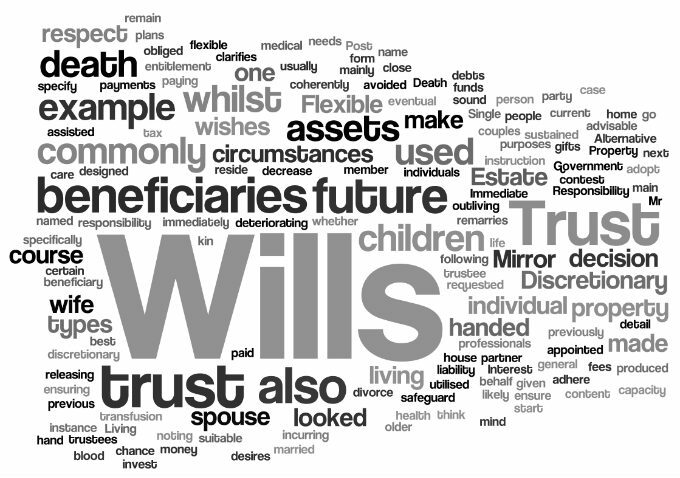 Wills and trusts attorneys like me are constantly amazed how few people have even considered basic estate planning issues and taken the most basic steps to protect themselves. As you read, you will learn that the right age to begin with the estate planning basics is age 18. The reason for this is HIPAA, that federally imposed system dealing with keeping health information private. Imagine a student of 18 or 19 who is injured or becomes ill. Who does the hospital or clinic contact? Who can visit that student? With the HIPAA laws, if the student has no power of attorney or HIPAA release, getting access to the student will be challenging. Read the article and let me know your thoughts. Please share this article with everyone you know to help in the educational process about estate planning. I'd like to have these documents in .pdf format so that I can share them with my adult children. Any chance of creating a .pdf library? ps - I have no idea what the various profile selections mean - much less do I have most of those programs or passwords... so I chose "Anonymous"
HI Steve, thanks for your comment. Please call me to discuss your questions.